Blackhawk Golf Club is situated in the gentle rolling hills of Pflugerville, just north of Austin, making it a great Austin golf course. Blackhawk opened for play in the fall of 1990 and was designed by Charles Howard & U.S. Open Women's Champion Hollis Stacey. Blackhawk has fast become one of Central Texas' favorite golf destinations. Measuring almost 7,200 yards from the championship tees, the links-style course offers a challenge at any class of play. Blackhawk has proven tough enough to serve as host to several Texas professional golf events, yet its generous layout leaves plenty of room for golfers of all levels to steer clear of trouble. 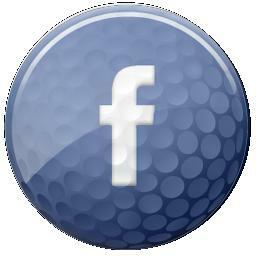 Stop by to play some Austin golf today. 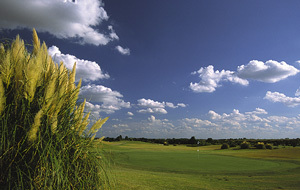 Blackhawk Golf Club is "THE" place to have an enjoyable and challenging round of Austin golf. This course features eighteen championship holes of golf, a pro shop stocked with almost any item a golfer could want, a grill overlooking the ninth green, a driving range and a friendly professional staff dedicated to serving you! Seniors 60+ join us for our Wednesday Senior Game!